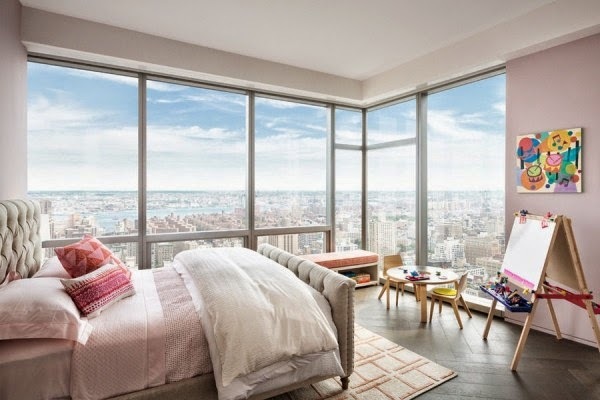 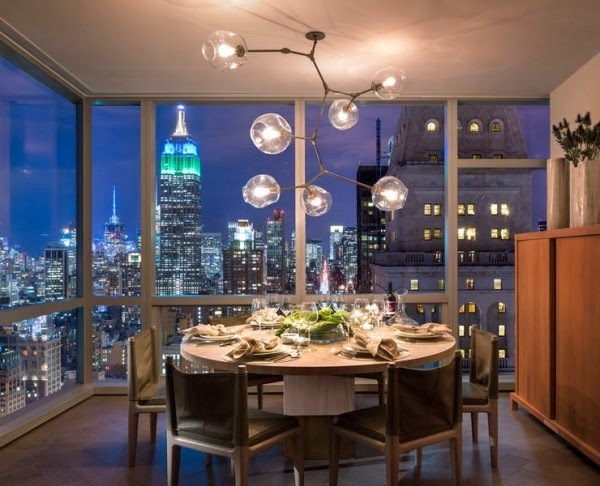 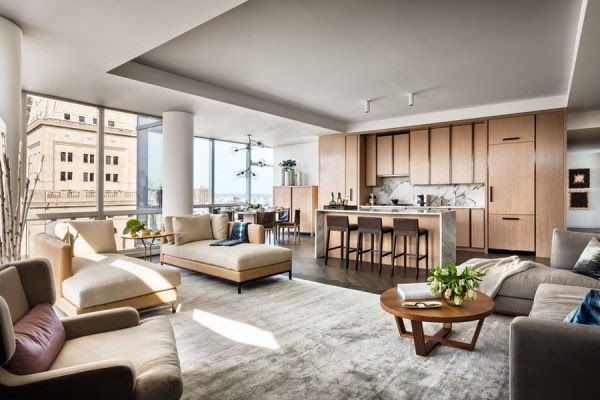 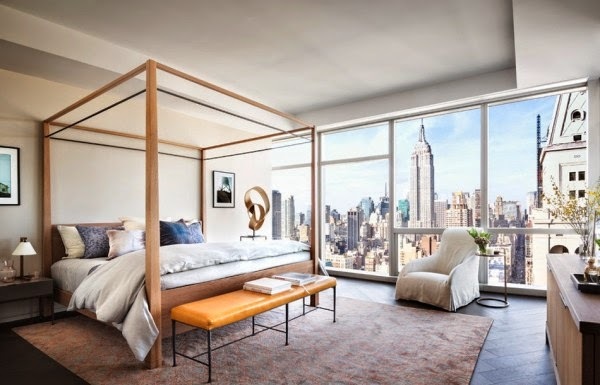 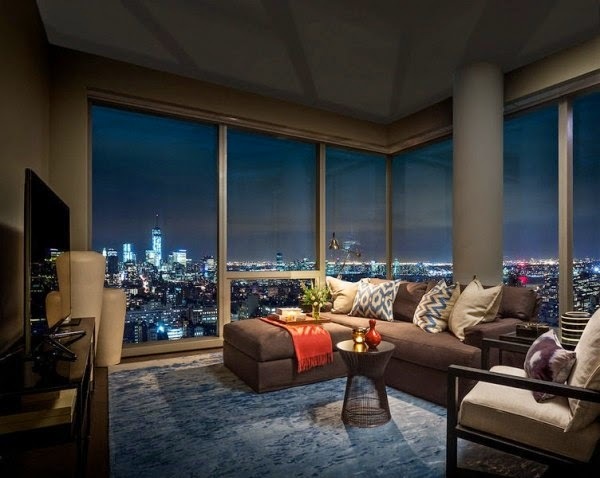 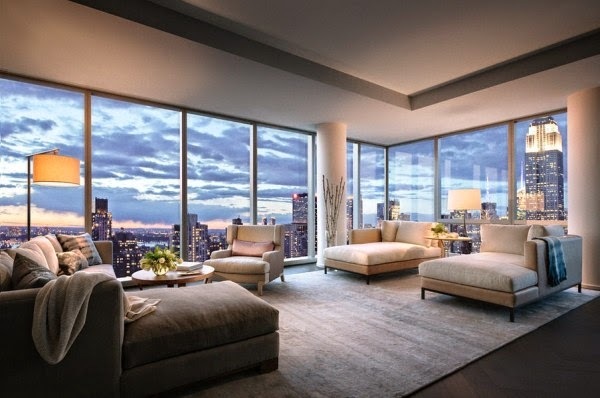 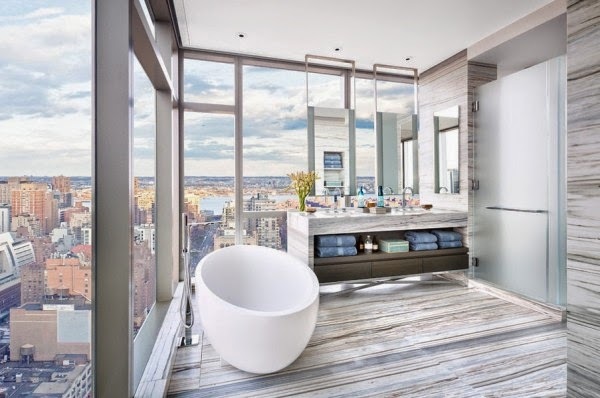 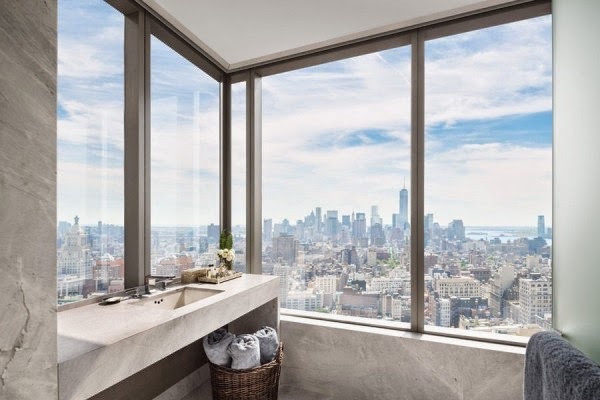 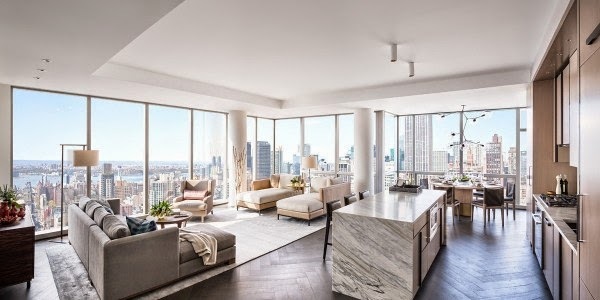 We have already featured the residences at One Madison on "Classy & Fabulous"
since the massive 60-story luxury tower is where News Corp CEO Rupert Murdoch recently put down more than $50 million for a penthouse apartment. 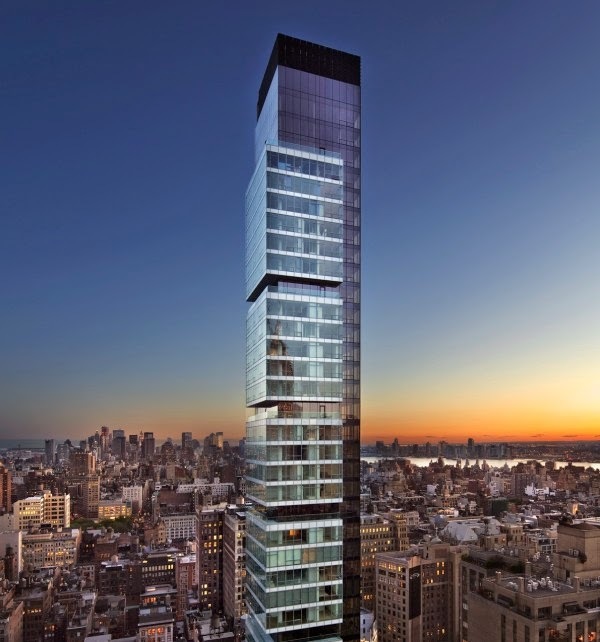 But the list of the building’s A-list tenants doesn’t stop there. 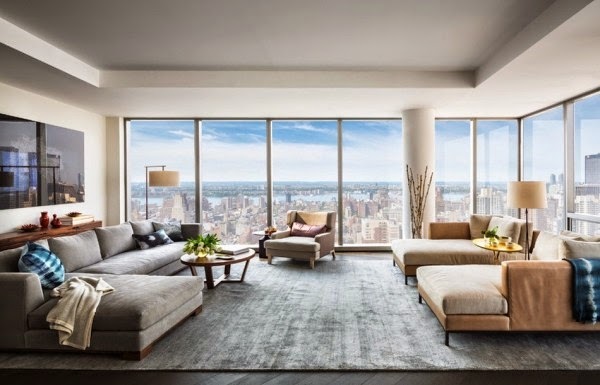 It doesn’t get much more A-list than supermodel Gisele Bundchen and quarterback Tom Brady, who have a $14 million condo on the 47th floor.